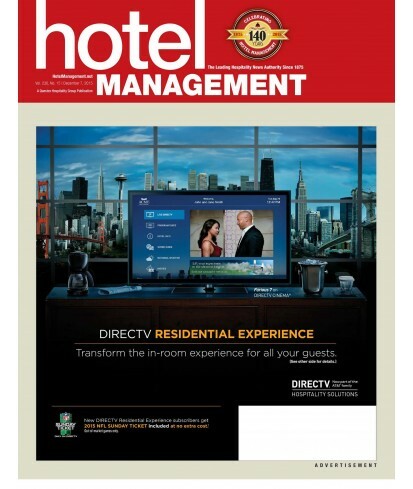 Hotel Management - Philippine distributor of magazines, books, journals, etc. Hotel Management magazine is a trade publication produced by Questex Media Group, Established in 1875, Hotel Management is a flagship trade publication that has been delivering hotel news, analysis and operational strategies for more than 134 years. Regular features include special reports, research/top lists, hot products, technology, furniture, fixtures and equipment, hotel operations and trends and statistics.